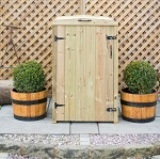 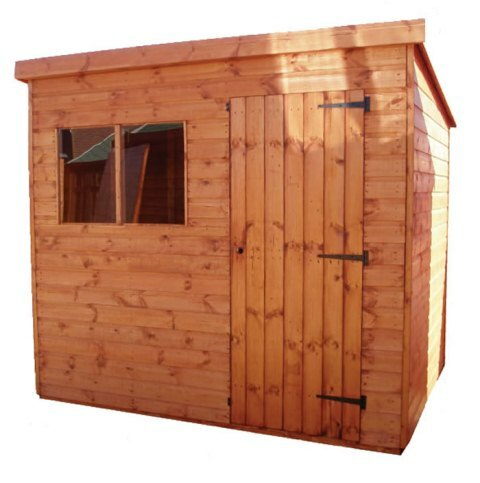 A durable superior pent shed ideal for use as a workshop or simply for storage. 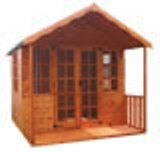 This superior pent has been manufactured from tongue and grooved 12mm shiplap red wood pine cladding and quality mineral roofing felt. 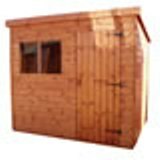 There are many excellent features included in these sheds, however there are also many options and layouts available to adapt the shed to your needs. 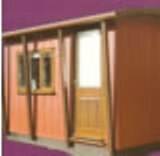 This shed benefits from having 10 different window and door positions available to suit every customers needs. 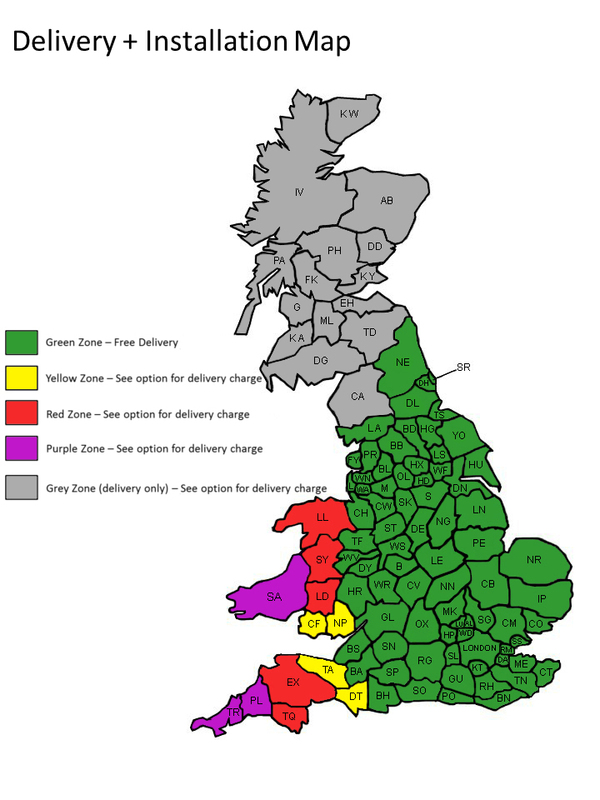 Full layout options can be found at the bottom of this page. 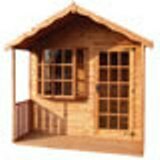 Standard roof framing of 3" x 2"